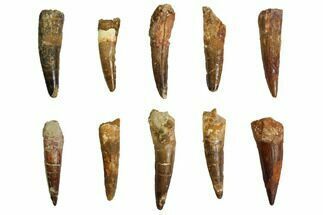 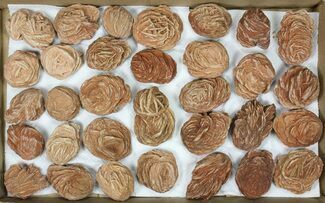 This is a wholesale lot of 10 Spinosaurus teeth from the Kem Kem Beds of Morocco. 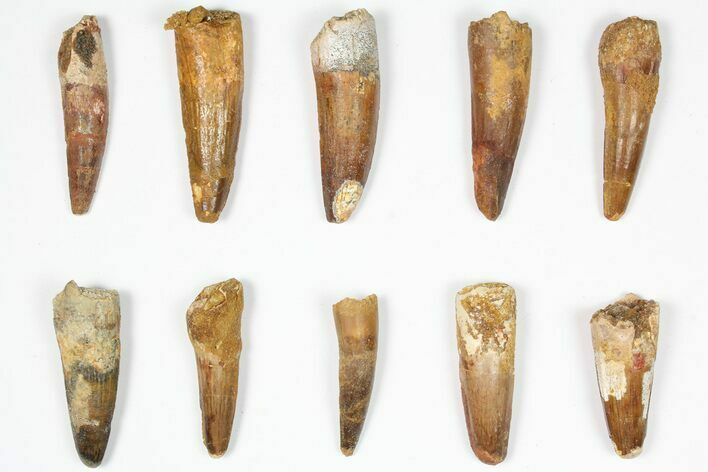 These are authentic dinosaur teeth but are bargain specimens because they all have some major defects such as significant repairs, restoration, missing enamel, and some are composites of two partial teeth. 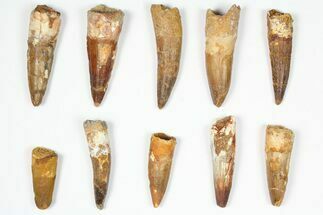 The teeth all range from 1.5 to 2.5" in length with most over 2 inches in length. 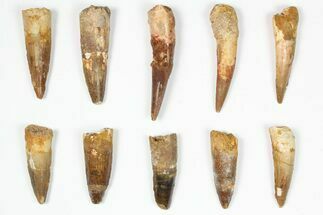 You will receive the exact ten teeth pictured. 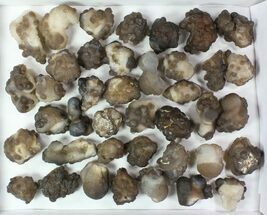 If you are looking for larger quantities, higher quality or different sizes please contact us as we can probably fulfill your needs. 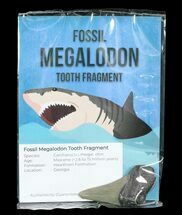 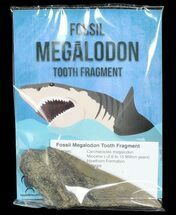 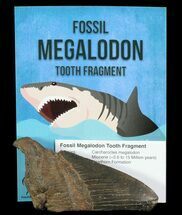 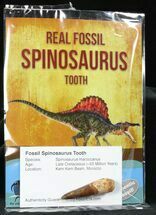 We also sell Spinosaurus teeth prepackaged with nice information here.